Use Primaseller POS Software for running multiple stores from an integrated cloud platform. Configure multiple payment methods. You can track refunds and also capture split payments. Customizable invoices based on your business needs - Print them or even email them to your customers. 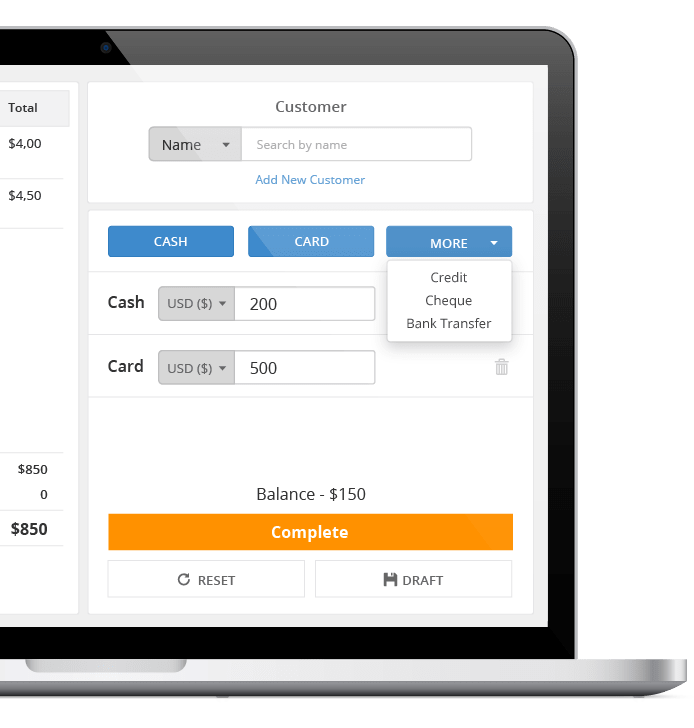 Manage Billing across multiple Registers from a connected software to track all sales. Get Organized. Use Primaseller's centralized common catalog for all your stores. Track Inventory and Barcodes for all your products to know what you have on hand at any point of time. 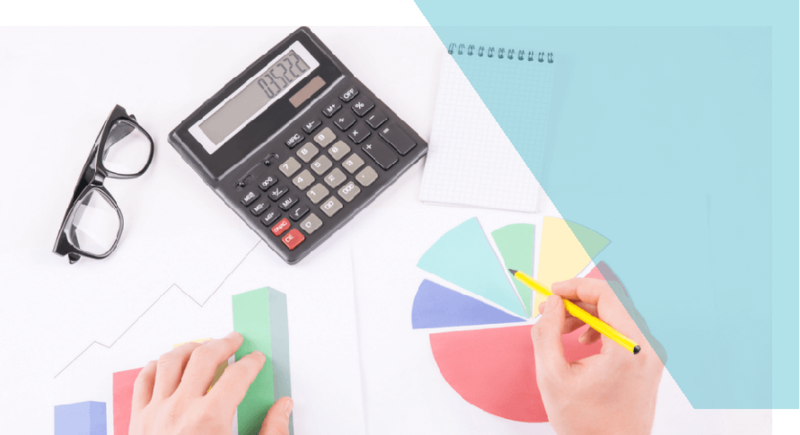 Easily handle taxes of your products with respect to the VAT framework. We auto-synchronize your invoices, payments and Purchase Orders with the global leader in Accounting Software - QuickBooks Online. 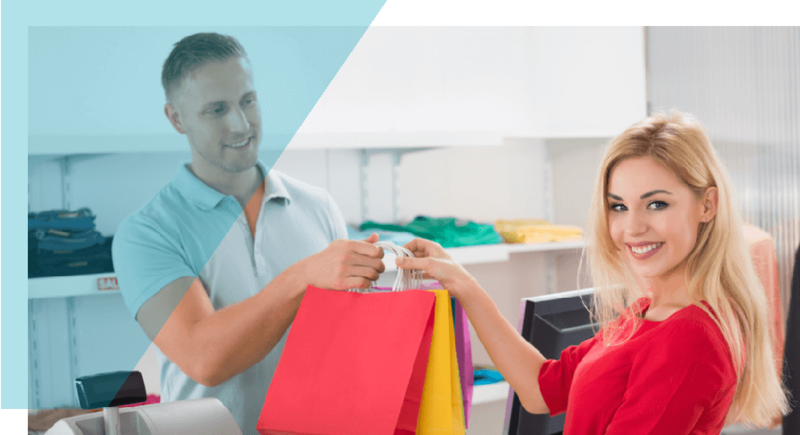 Give your retail business a robust technology backbone. Choose Primaseller.